Building on the success of the JETRIX LXiR320, the more unusual 1.9m width of the LXiR190 can take two 914mm rolls at once. 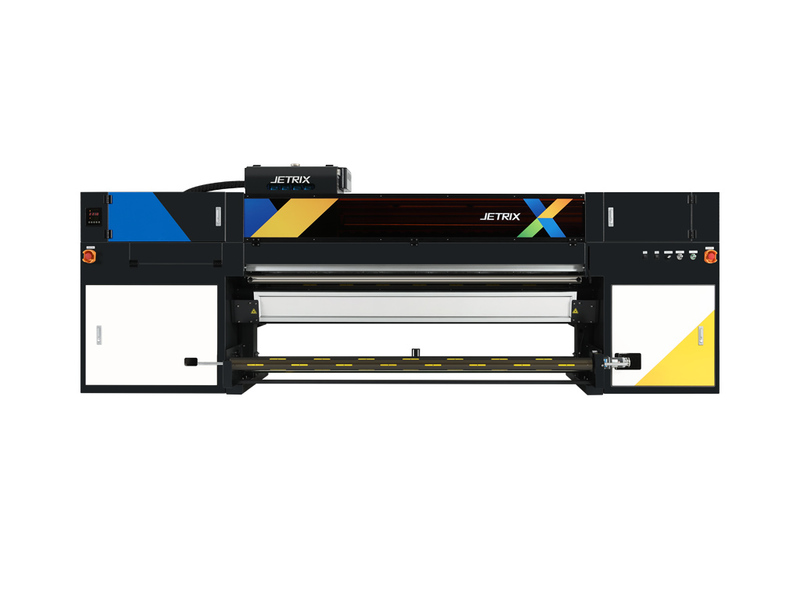 This UV LED roll-to-roll printer delivers resolutions of 1,440 x 720 dpi at speeds of up to 45sqm/hr. 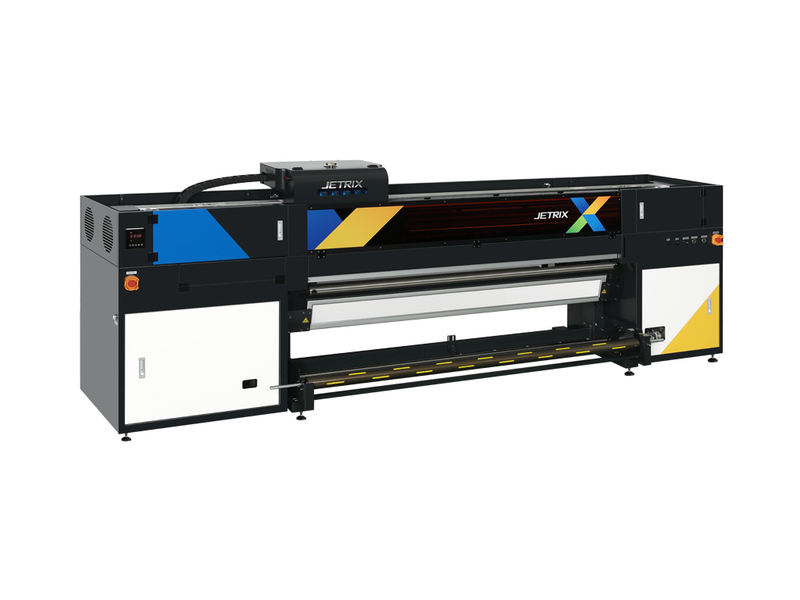 It is perfect for production of PVC, flex, fabric and backlit banners etc. for indoor and outdoor signage. 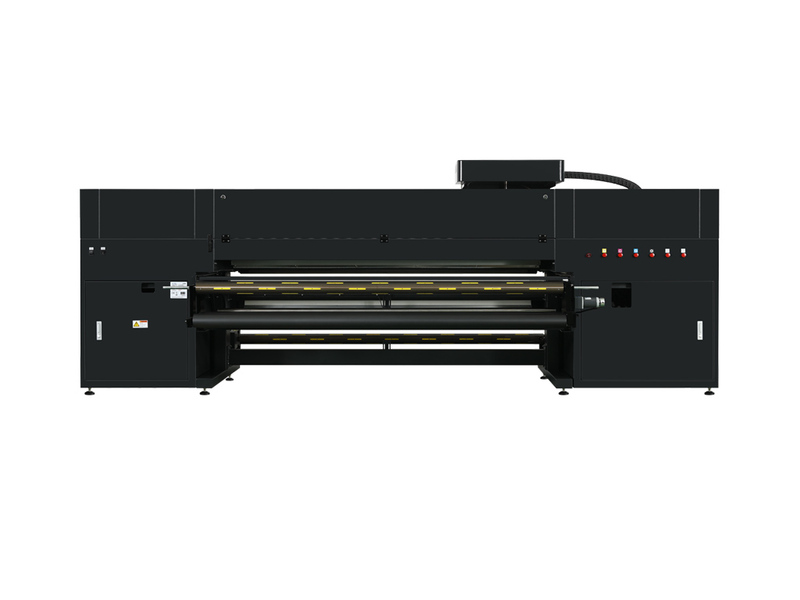 It is designed to appeal to solvent printers moving into UV.